Conduct Maestro Piccolo’s FLEA SYMPHONY and save their beloved music shop. BOUNCE the fleas on drums, LAUNCH them off guitar strings, and SHOOT them out of tuba cannons as you create the perfect musical piece to keep customers coming back. 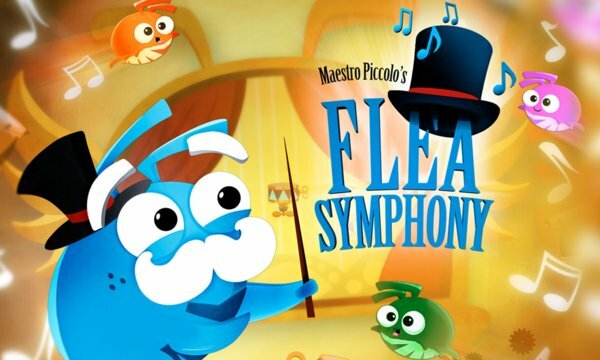 To save their shop and their home, Maestro Piccolo and his Flea Symphony must put on the show of a lifetime! 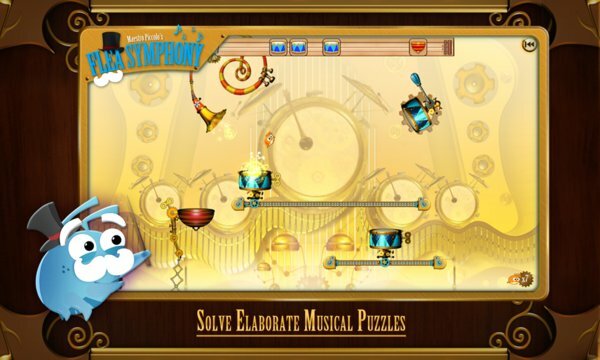 • Solve Challenging Musical Puzzles – Many songs can emanate from the Flea powered musical machines, but only one is the perfect piece. Can you create the perfect musical piece? • 6 Fantastical Worlds – Master 5 musical styles and themes including Woodwinds, Brasses, and Turntables (Don’t forget to drop the bass)!